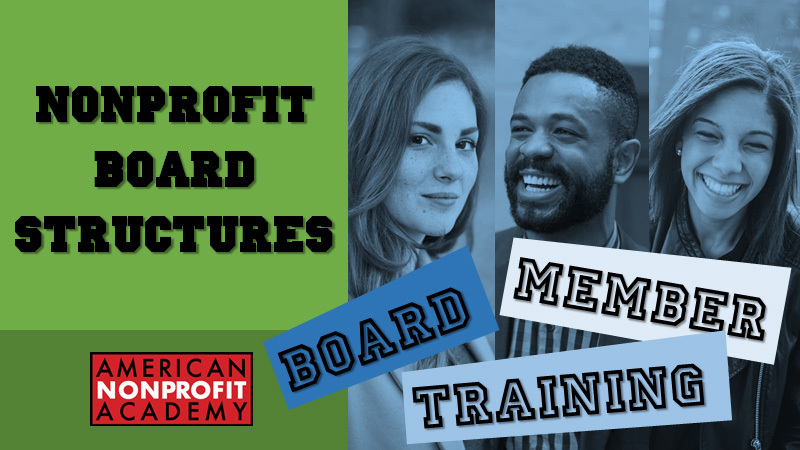 How a variety of Board structures can support a nonprofit organization. The Board of Directors is the governing body with legal and financial leadership. Yet, there are other Boards who can impact the organization. 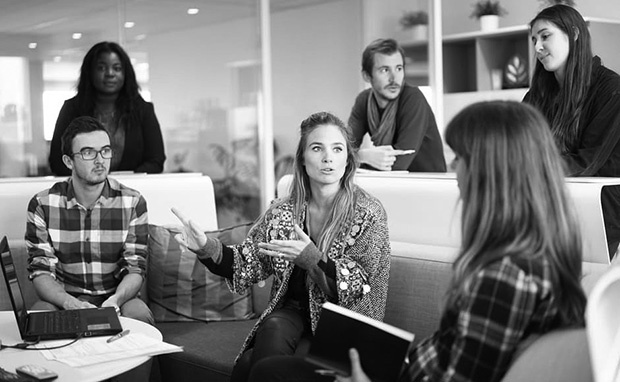 Understand the roles of support Boards and how to create structures that build the depth and strength of your NPO.